Chess Ultra was released on Switch 538d ago in the US and the UK. Notify me when Chess Ultra is available. Based on 4 Chess Ultra reviews, Chess Ultra gets an average review score of 80. If you like chess, you won't find much better. Chess Ultra is one of the best chess games available at the moment. 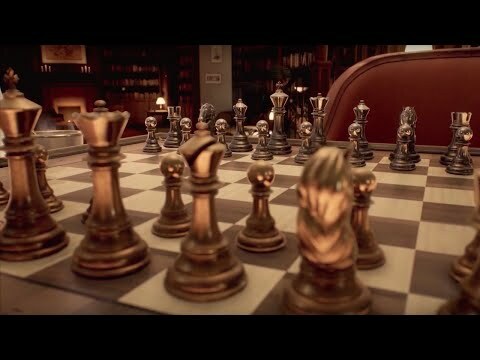 Chess Ultra is great for its convenience, but I recommend playing it in real life if possible.